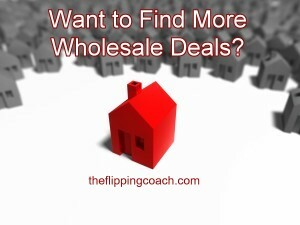 Want to Find More Wholesale Deals? What comes first, the deal or the buyer? 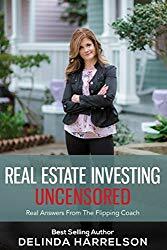 One thing you will notice if you research any real estate topic enough is that everyone has an opinion, and unfortunately most opinions are probably from people that have not been in the trenches. 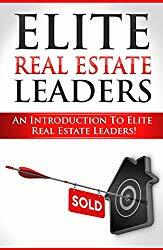 Being a seasoned real estate investor for over a decade, I can tell you that it is good to work on both at the same time. Most people think it will take hours, weeks, or months to find one or the other, but that simply isn’t true. The key is time management and action. If you commit just 3-5 hours a week, you will be amazed at the results. The quickest way to find a deal is bandit signs. These are signs you see on the side of the road advertising something. Check your market and city ordinances to make sure you can’t get in trouble or go to jail for putting out signs. Some places have a set time and day, others say never, while others have sections of town that are ok to place signs. Check first! If you can’t use bandit signs, call for sale by owners and see who is motivated to sell at a discount. Some people have to sell and realize they can’t wait long term for the perfect offer. 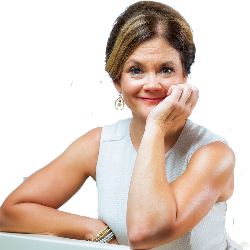 They understand that with fewer buyers in the marketplace, they have to negotiate. You should see some of the low ball offers I have received. I don’t take it personally. It is part of the process. Check lists of probates, pre-foreclosure, divorces, all of which are free in a lot of counties. You just need to go to the courthouse or wherever the data is being housed, and do research. You can find buyers by networking with Realtors. Ask them if they or any of their Realtor buddies know of Investors that are buying. Even if you have to pay a commission, put the house under contract at a lower price to compensate for this commission. You can buy lists from Realquest and other sites to see who the Absentee Owners are and what they buy. We have a program that we use and we can pay to pull every house in a neighborhood to see who owns them. If one person has more than one, that might be a good indication that they are an investor. Look them up or send them a letter to see if they are buying more or want to sell. Your local investment clubs should have investors that buy and want to sell, so that is another good place for you to begin to network. Network and you will be amazed where it goes! So go get networking!! !